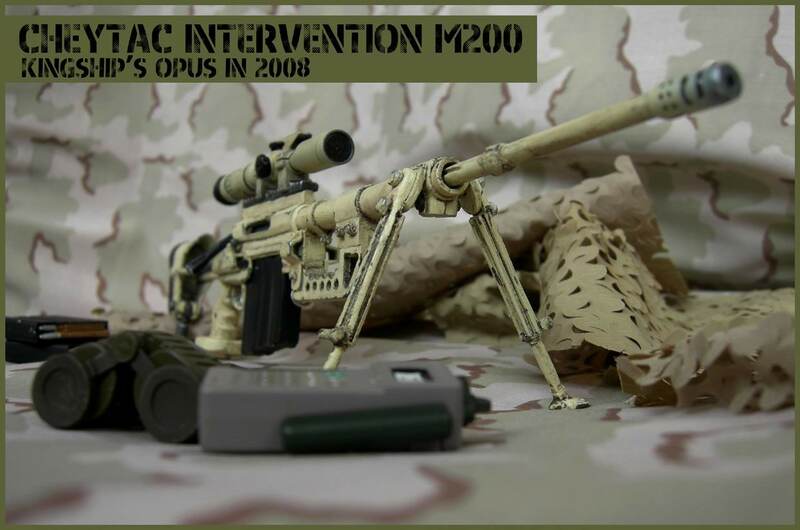 The CheyTac Intervention is an American bolt-action sniper rifle manufactured by CheyTac LLC. 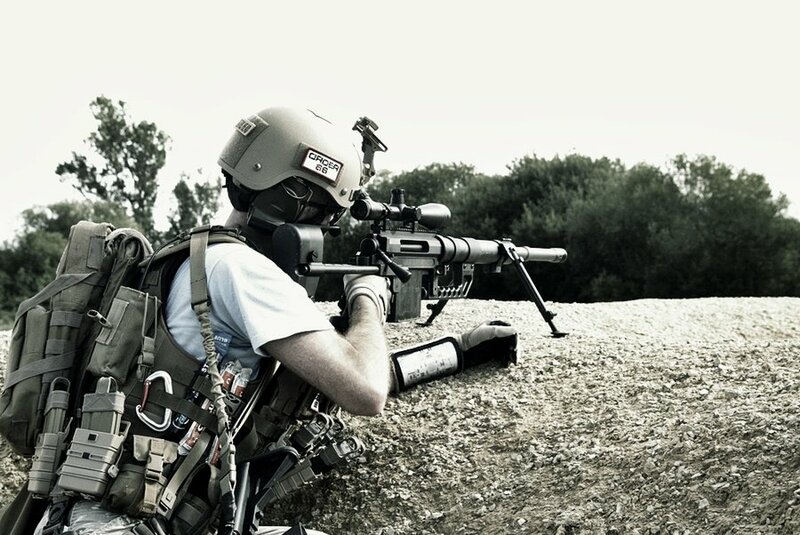 It is fed by a 7-round detachable single-stack magazine. 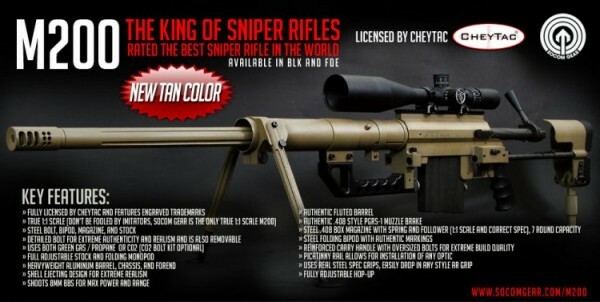 It’s specifically chambered for .408 Chey Tac or .375 Chey Tac ammunition. 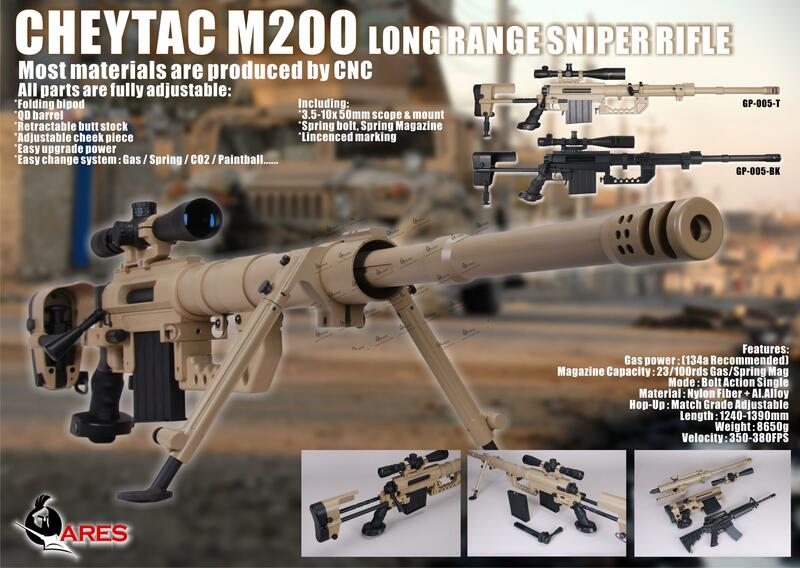 CheyTac LLC states that the system is capable of delivering sub-MOA accuracy at ranges of up to 2,500 yards (2,300 m), one of the longest ranges of all modern-day sniper rifles. It is based on the EDM Arms Windrunner. 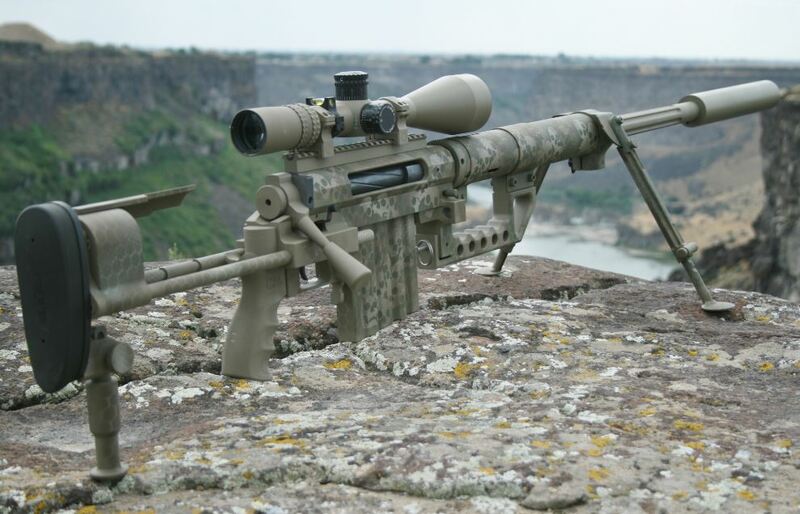 CheyTac specially developed the .408 CheyTac/.375 CheyTac cartridge for long-range use. The cartridge is optimized for accuracy by a balance of the rotational and linear drag, which reduces yaw and precession, and keeps the tip of the projectile pointed along the trajectory. To achieve balanced flight the rifling twist rate for the .408 CheyTac chambering was chosen at 330.2 mm (1:13 in), with eight 0.4080 in diameter grooves, 0.4010 in diameter bore and a 0.050″ land width, square cut, with no taper. 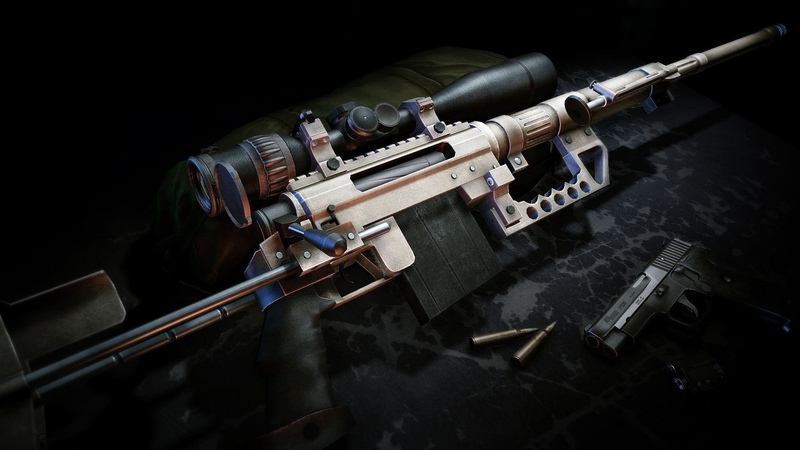 The later .375 CheyTac round, developed from the .408 CheyTac, uses a 292 mm (1:11.5 in) rifling twist rate. 29 (73.7 cm) in standard w/ 1:13 twist (M-200), 26 in (66 cm) optional. 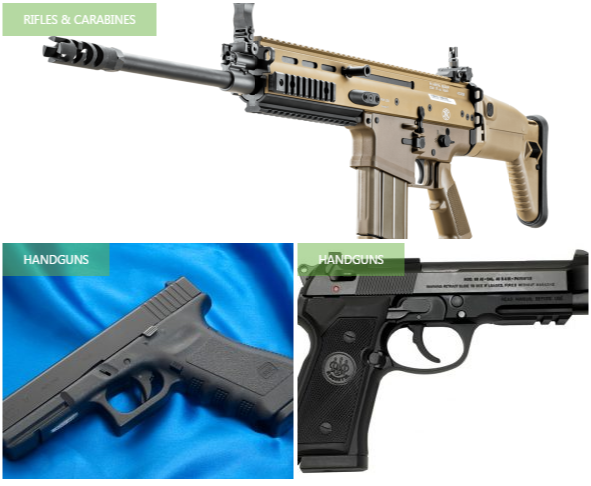 .408 Cheyenne Tactical or .375 Cheyenne Tactical, (others available via request).